Ekal Founder President in Australia Shri Nihal Singh Agar has received the "Pravashi Bharitya Samman Award"from President of India Shri Ram Nath Kovind at Varanasi. 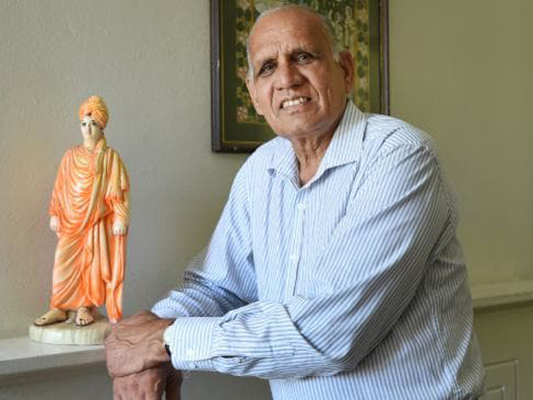 Shri Agar had received the "Order of Australia" award in 2015. 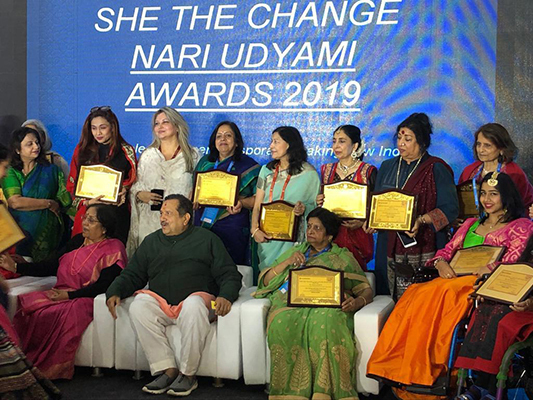 Smt Renu Gupta received “She the change Nari Udyami award" in Pravasi Bhartiya divas given by Beti and Shiksha foundation, presented by governor of Uttrakhand. Smt Renuji was a member of the board and chairperson of EVFUS. Ekal Vidyalaya Teacher, Ms Vina Verma says that the motivation of the Ekal gave her the desire to do something for the country - I am Vina Verma, daughter of Shri Nanhu Prasad Verma, a resident of village Arkuna Po. 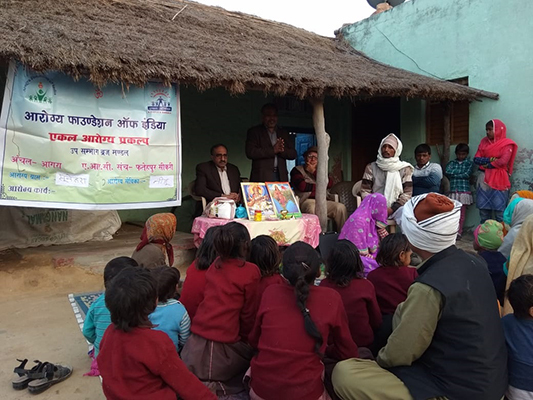 Brba, Ayodhya district, Uttar Pradesh. My early education was in elementary school Arkuna. 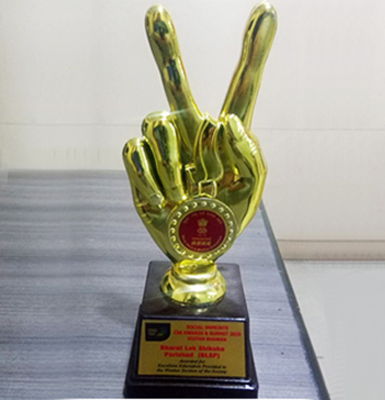 Higher Education in Jain Society University Inter College, Digmberpur in Ayodhya. We are 4 sisters, I am third child. We never had any awareness of our country, we only thought of our own life. But the things changed when I came into contact with Ekal Abhiyan in 2013, and was appointed first Acharya of this village. Due to my family’s economic and financial status was unable to continue my education, but with Ekal’s contribution and support was able to complete my education. 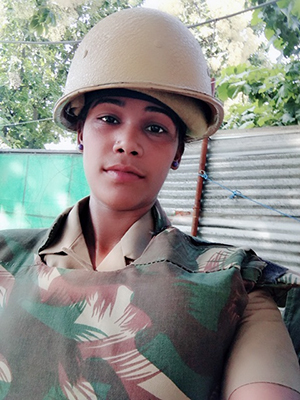 Earlier, I used to think that education is only to earn good job and money but after joining Ekal got more connected to my motherland and slowly it became a passion, aim and ambition to join military or police force and nothing else. Started preparations and the opportunity knocked the door in 2018 in the form of police recruitment in UP. I applied for it and was fortunate enough to get selected. 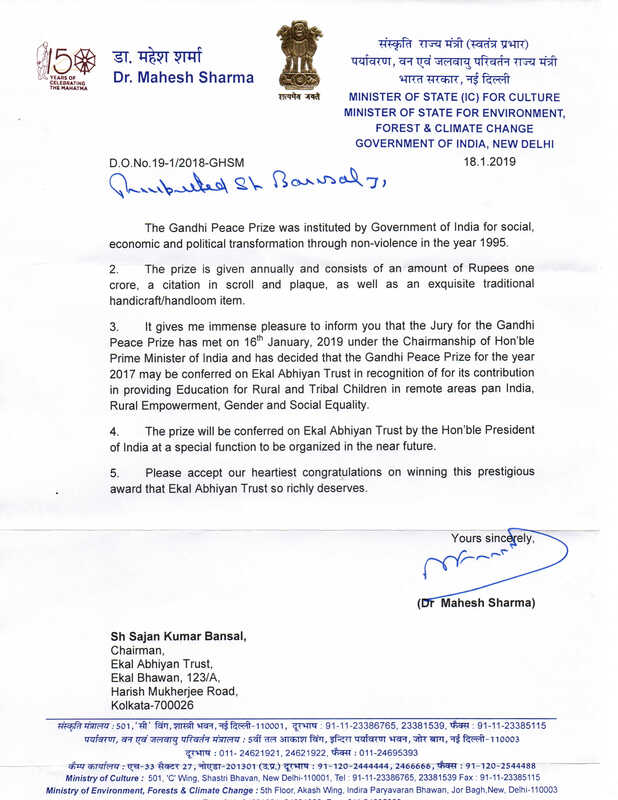 Ekal was awarded the prestigious Gandhi Peace Prize by the Government of India for its efforts in the areas of education and women empowerment. 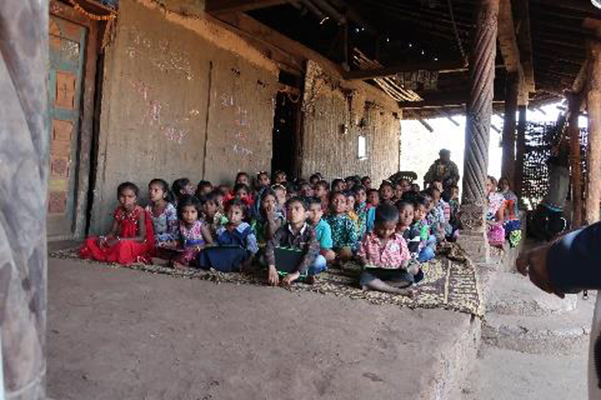 Prime Minister Narendra Modi congratulated Ekal for this accomplishment and said "Education is a strong means to empowerment and Ekal Abhiyan Trust is working in remote areas, so that children from tribal families get the opportunity to study. Their role in furthering women empowerment is laudatory. Congratulations to them for winning the Gandhi Peace Prize". 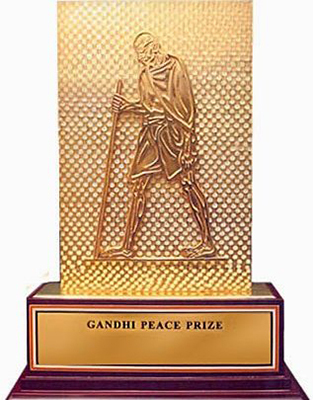 The International Gandhi Peace Prize, named after Mahatma Gandhi, is awarded by the Government of India to individuals and institutions for their contribution towards social, political and economic transformation through non-violence and other Gandhian method. Ekal thank all its supporters for helping Ekal make a difference. On the auspicious occasion of the 30th anniversary of the foundation day of our beloved FTS, we convey our heartfelt greetings and best wishes to all our members, donors, staff and everyone who has been a part of our journey since 1989. This is the day of remembrance and celebration of our achievements, of which there have been many in the last 30 years. We also take this opportunity to remember and honour the elders of our organization who started on this path of helping out the underprivileged. The work that we do is as relevant today as it was when it all began. So, along with all the celebrations and jubilation, let us also make an oath to expand our work and promise to leave behind a more literate, healthy, developed and empowered India. 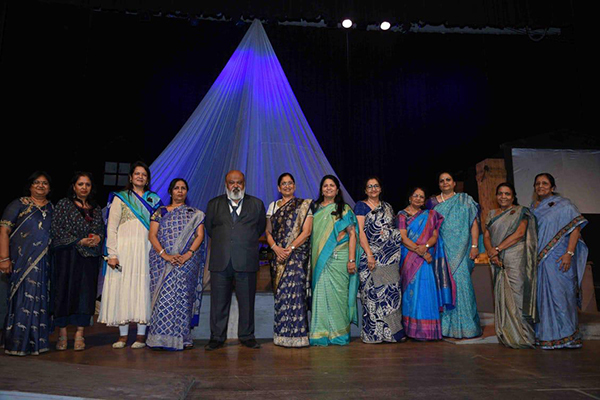 FTS Bengaluru Mahila chapter fund raising program ”BARFF” by Saurabh shukla was a roaring success. 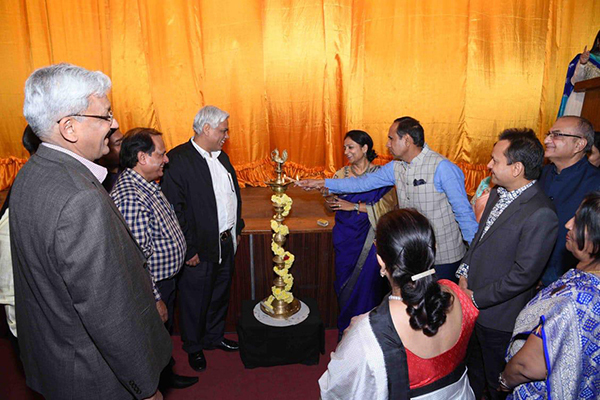 It was a well scripted and acted by all the three actors - Saurabh shukla, Sadiasidiqui, sunil kumar paliwal. There was pin drop silence during the show as it was an intense thriller. The program helped FTS secure more donors for Abhiyan activities. 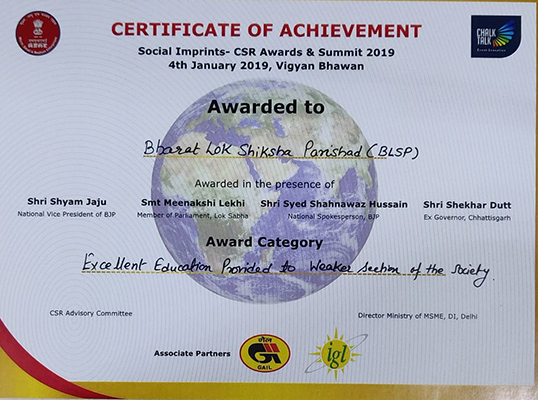 On 4th January 2019 Bharat Lok Shiksha Parishad received a CSR award in Vigyan Bhavan, New Delhi in Samit - 2019 by Small and medium enterprises under the category of "Excellent education provided to the weaker section of the society." 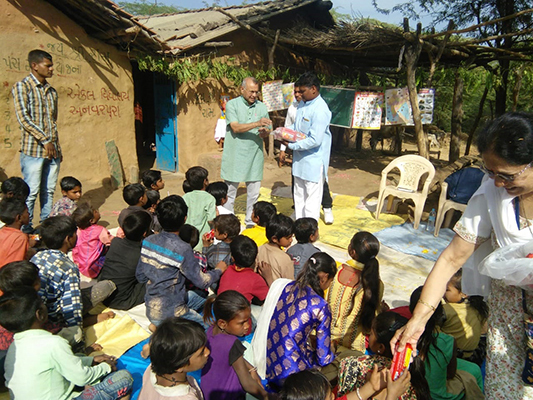 Ekal Learning Yatra to GIRWALPURA village, which is 110 kms from Indore was organized to learn the methodology used by Ekal to teach in remote areas of India and to bridge the gap between these children from village and youth from urban area. 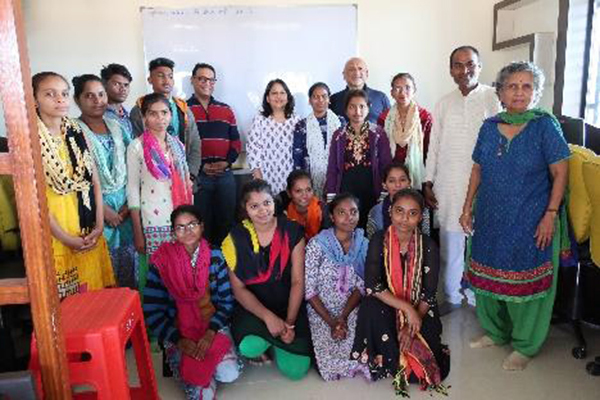 In this yatra eight students from different collages belonging to youth group ROPE OF HOPE (Working on Functional Literacy in government schools and slums in Indore) and three professors who are already connected with EKAL went from Indore to visit Village Girwalpura. 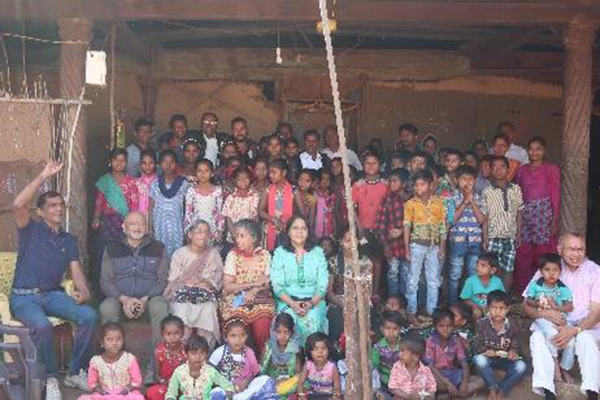 In this tour professors guided the students to understand the children, villagers and their culture. 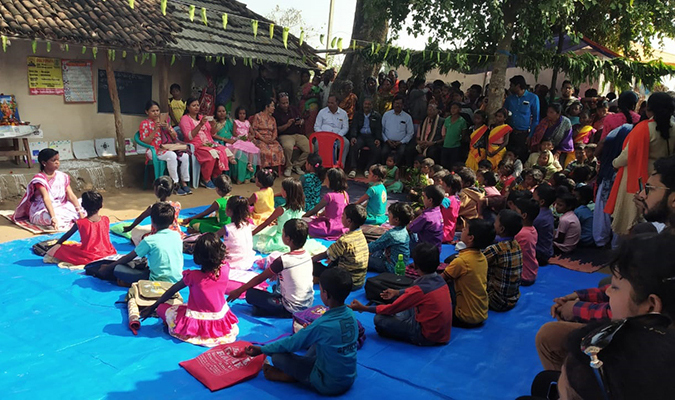 They interacted with children and villagers, played games like cricket with them and did yoga together. They suggested that these children be given scholarships so that they get admissions in good colleges for their higher studies. 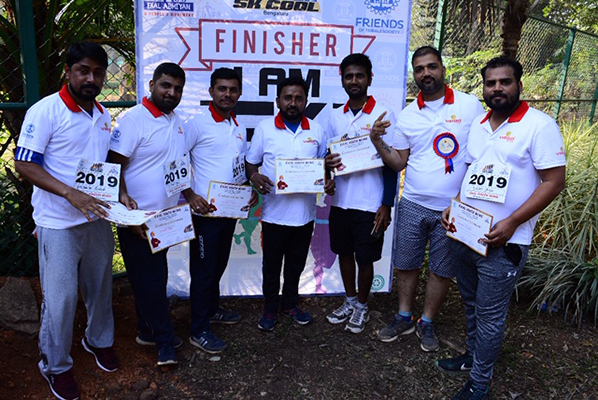 The 3-day day National level Planning Camp (Kendriya Yojana Varga) of the Ekal Abhiyan concluded at the Warrior Foundation situated near Anaikkatty in the Kerala Tamilnadu border, 35 kilometers away from Coimbatore. Shri Madhavendra Singh (National coordinator), and 7 other National level officials managed the training sessions. 25 Divisional level karyakartas and 62 Regional level karyakartas participated in the training camp. The aim of this program was to make Karyakarthas aware of all the schemes that are being implemented at the ground level. 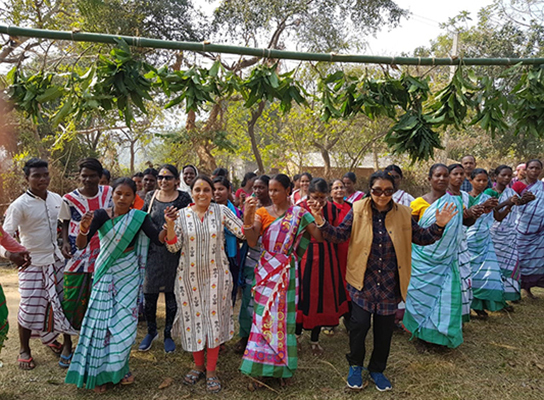 After the concluding ceremony, the ladies wing of the FTS, Coimbatore distributed sweaters to all the participants, that were offered by Ladies Wing of FTS, Chennai. 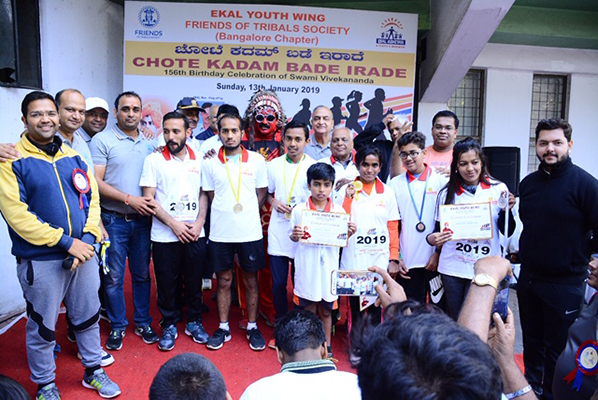 Ekal Youth Wing of FTS, Bangalore has organized Ekal Run 5k Cool on 13th Jan’19, 7 am at KSLTA, Cubbon Park, Bengaluru on celebrating occasion of 156th birthday of Swami Vivekanand. Ekal Youth Wing President Shri Vikram Agarwal and his team with many volunteers of supporting organizations has planned and managed the event very well. Over 1000 registered runners have enjoyed 5km running and Zumba session arranged by organizers. All sorts of emergency arrangements were made and delicious healthy breakfast was also served to all. Shri Ramesh Saraogi (National Working President, FTS) and Shri Shyam Sundar Damani (Chairman, FTS South zone) has flagged off the run with special guest Retd. Air force Wing Commander Shri Satyadev Singh. Ekal Vidyalaya which runs about 1600 schools in Karnataka and over 80,000 schools across India has proved today that we make a living by what we get and we make life by what we give. This event has been marked in the history of FTS and will grow even bigger in coming years. It was my desire to visit an Ekal school and possibly a Gramothan Resource Center (GRC) during my visit to India. Shri Ramesh Shah fulfilled my wish by planning a visit to Songadh GRC and visits to couple of Ekal schools in the remote areas of Gujarat. Darshana and I are grateful for him not only planning but joining us on this vanyatra with his lovely and graceful wife, Kokilaben. 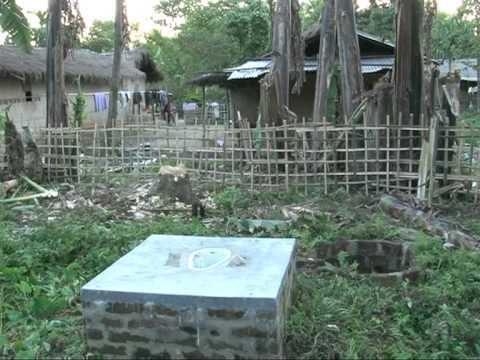 Our first stop was at the GRC (Gramothan Resource Center) sight near the town of Songadh. The facility was spotless with clean rest rooms. Although the building is old, the interior has been renovated and is quite comfortable. This center currently has a computer lab, a tailoring lab (center), Ekal On Wheel bus and a goshala. 75% of the computer class has female students. 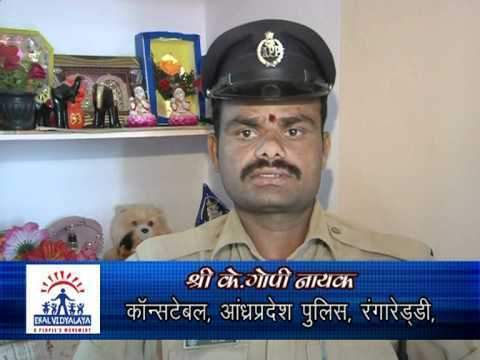 Most were 10th pass and attending college in Songadh. Few have completed 12th and pursuing different courses (nursing, arts etc) in the university. Next, we visited the tailoring lab. The tailoring course is for 6 months, teaching the students how to cut fabrics based on given patterns and stitch them for a final product. At the end of the course, a practical exam is conducted to achieve certification. The students come from surrounding villages, some 30-40 kilometers from the centre. One student was spending Rs. 50/day to get back and forth to the center. All were very keen in learning tailoring and were eager to start making garments. They learn to stitch gowns, blouses, kurtas and dresses. The fabric is donated by textile industry from nearby towns. The students learn to work with different fabrics. One of the students showed the dress she made from a sari. 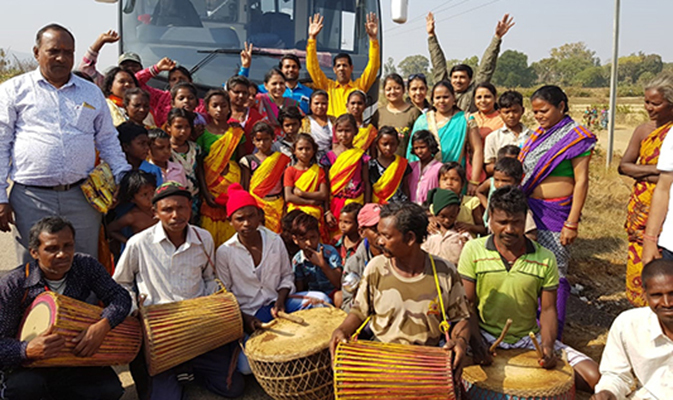 By the time we got done visiting with the tailoring centre, the Ekal On Wheel bus had returned from its scheduled round in surrounding villages. 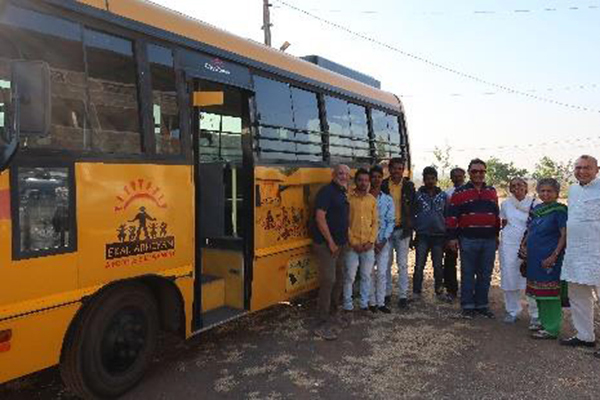 Shri Ajay Vasva is in charge of this van and teaches basic computer skills to the registered students in villages. The van is equipped with solar panel to provide power. 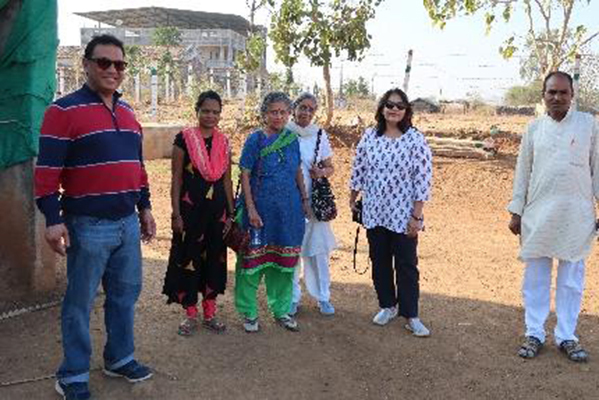 We then visited two villages – Paghad Dhua and Chinch Vhi. The students were very cheerful and showed great poise in greeting us. 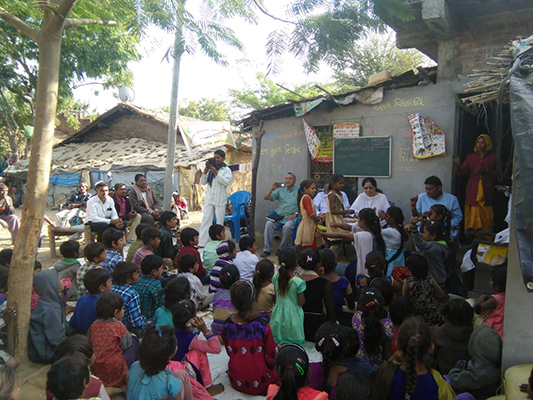 The school was conducted on the front porch of the house belonging to the acharya Ramsingh. One of the quote on the wall was “Life without values (Sanskar) is like vehicle without a break”. After we were seated, the student recited prayers and few girls performed a welcome dance, “Swagatam, Su Swagatam”. The children in the class were of different age group from 1st standard to 5th standard. The students talked about the Panch Mukhi Shiksha they were getting. After the prayers, Ramsingh asked the student to show their math prowess. Student showed their abilities to tackle math problems (add, subtract and multiply) with ease. Quite a few of them recited multiplication tables. Students also talked about what they learned in Sanskar and Arogya Shikshas. 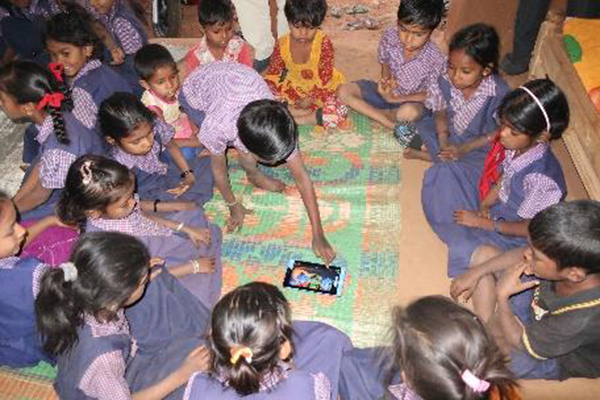 Later in our interaction, the students were given tablets to show us how they used the tablets for their education. The group was divided in to three age groups and the tablets had material suited for the corresponding age group. It was great to see the children having fun while learning. Acharya Ramsingh was very patient with the students and took great care in explaining things to them. Students were quite attentive too. Gramothan opened Tailoring Training Centre in the villages Rajo Pandeidih and Hrladih in the presence of Shri Ramesh Shah, Shri Hushmuk Shah Shri Pappu Rai, and Shri Jitlal Hansda. With this Pirtandh block has 7 Sewing center, 1 computer center, 30 Arogya centers and 60 Ekal Vidyalayas. 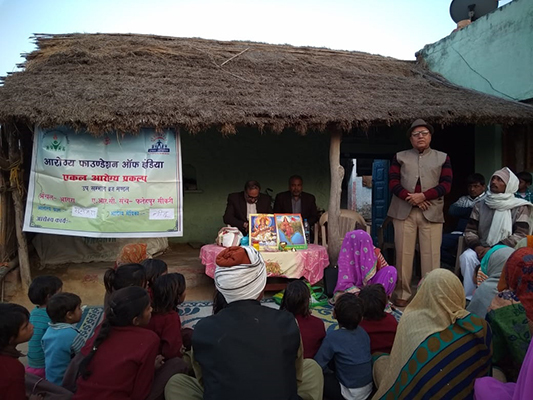 Health awareness camp was conducted in village Sunehra on 27th December 2018 with Dr. Dokarun Chaturvedi Dr. Shammi Kalra and Shri Satish Gupta. 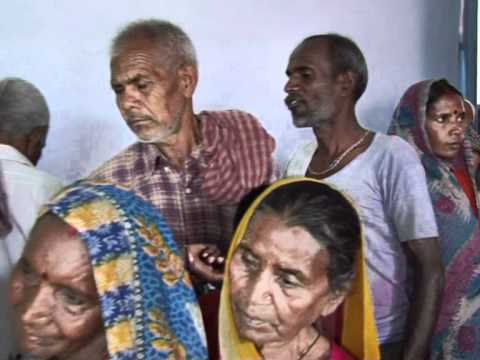 65 patients were provided free treatment and counseling. 107 warm clothes were distributed free of cost to the villagers. 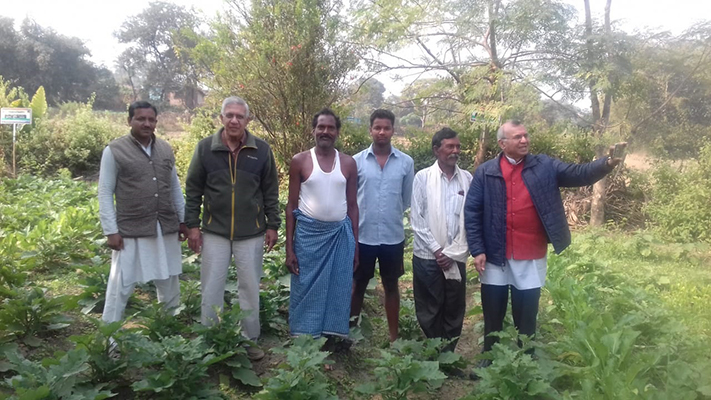 On Jan 11, 2019, Shri Vijai and Ashaben Dalal visited the village Anvarpura in Dalsana Sanch of Jhalod Anchal. 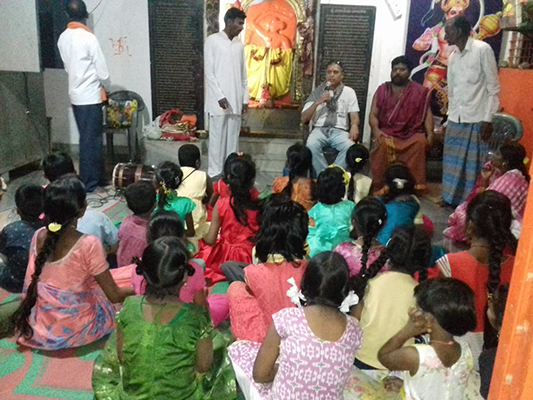 Children did Saraswati Prayer and Yoga. They showed math and language lessons and together did Surya Namaskar. 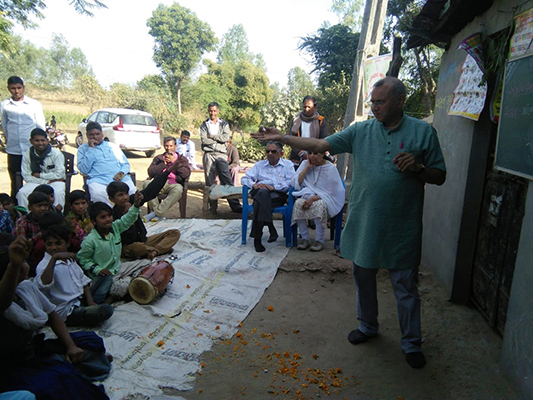 The visitors had interaction with children and villagers about village development. They then went to another village Dhawadia 4 km away. The students did math and language writing and folk dances. The visitors had interaction with children and were delighted. There was one Poshan Vatika in the backyard with brick Vermicompost pit. The acharya’s wife was very active with Poshan Vatika and education of children. Then they went to Anchal Karyalaya where 23 Teachers were waiting. The visitors explained about IVD Project. 30 Village Schools, Poshan Vatika, Main Tailoring center and satellite tailoring centers, Computer lab, Arogya Sevika in every village, and guidance to get government programs. NRI Shri Arvind Sodhani visited Viratnagar. 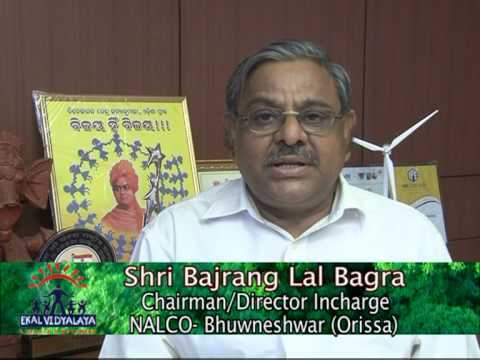 He was very impressed with its working and committed to sponsor 100 Ekal Vidyalayas each year for next two years. 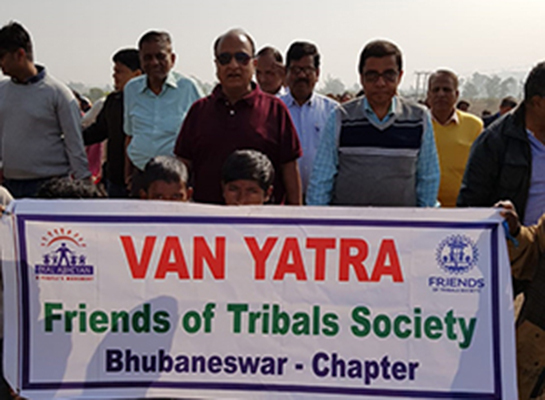 Group of 30 students went on a vanyatra to Sirispal village, Keonjhar Anchal on 5th and 6th of January organized by FTS, Bhuvaneshwar. The group distributed Flying Disc, Compass and Biscuits to students and Shawl to teacher. All vanyatris visited the families of Gram samiti, allotted to them. The feelings of each Vanyatri was unforgettable. 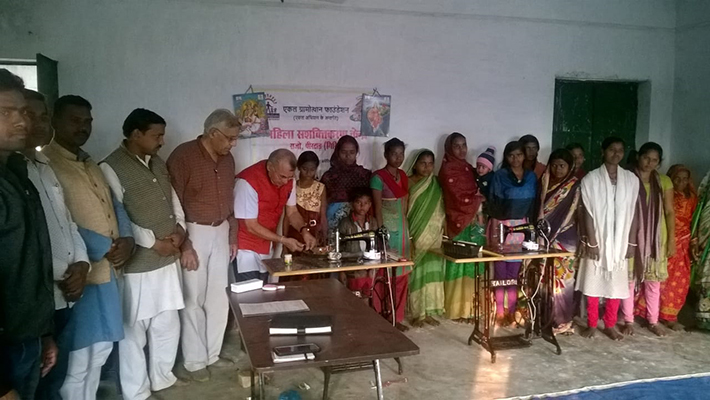 They also distributed Jackets and caps to children, solar lamp to karyakarthas. 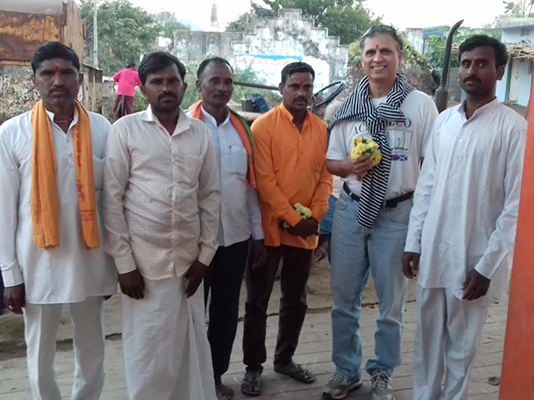 Shri Anil Kumar Lahoti from the United States and his friend visited village Peddaplli in Mandan Mnthani, Karimnagar district in Telengana. 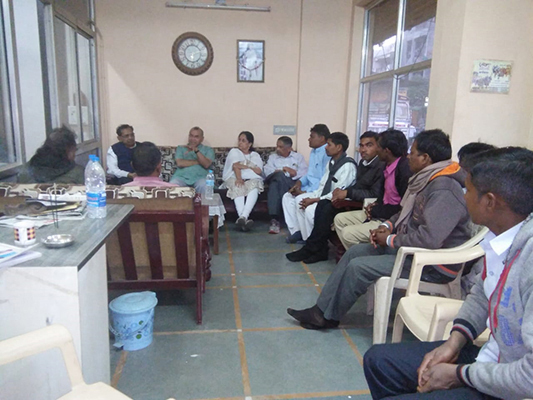 Shri Lahoti in his feedback appreciated Ekal and said that though lacking in basic facilities, Ekal is providing values, self awareness, health and nationalism along with education to tribal children.